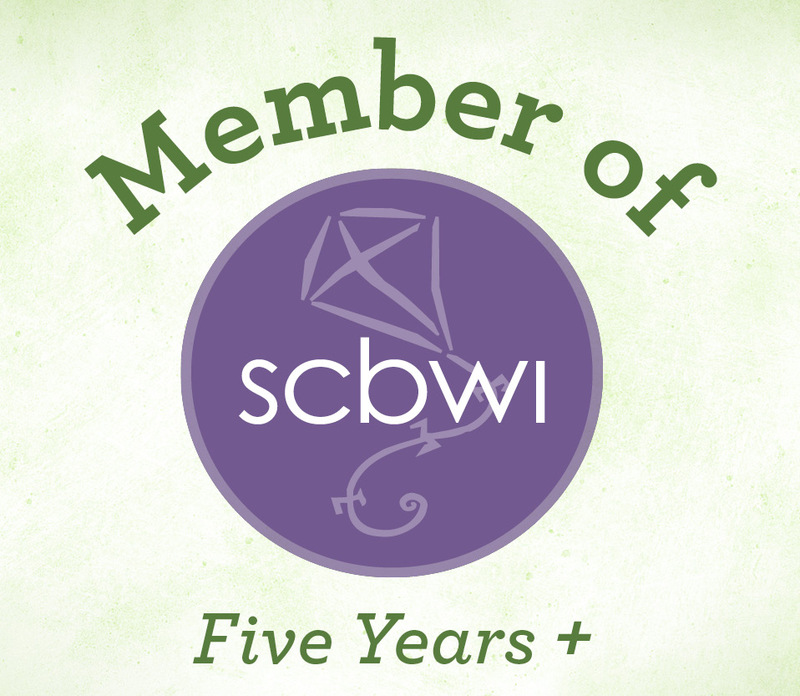 One of the responsibilities (perks) of being a regional advisor for SCBWI is organizing conferences and workshops. That includes the newest incarnation of the SCBWI Europolitan Conference in Brussels. We’ve got some great faculty coming in May including Penguin Random House editors Kendra Levin and Natalie Doherty, from the US and UK respectively. I was lucky enough to “sit down” with them and ask their thoughts on publishing and the partnerships within it. If you’re interested, please join me over at Cynsations, author Cynthia Leitich Smith’s blog who was gracious enough to host us. Author Patti BuffPosted on March 26, 2017 Categories Cynsations, SCBWI, WritingLeave a comment on Want to know how editors think? A few weeks ago I was approached by Chazda Albright, one of my SCBWI members, about doing an interview for her successful blog, Great!Storybook. So, if you are interested in an in depth look at writing and SCBWI, please go read my very first interview as an author over at Great!Storybook. Then stay for all the other cool kidlit stuff Chazda has going on there. Author Patti BuffPosted on July 8, 2016 Categories Bologna, Buff at large, Requiem, SCBWI, UV2016, Writing2 Comments on Who Me?